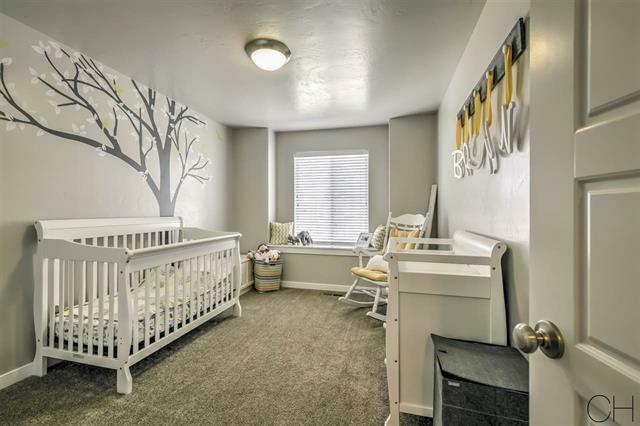 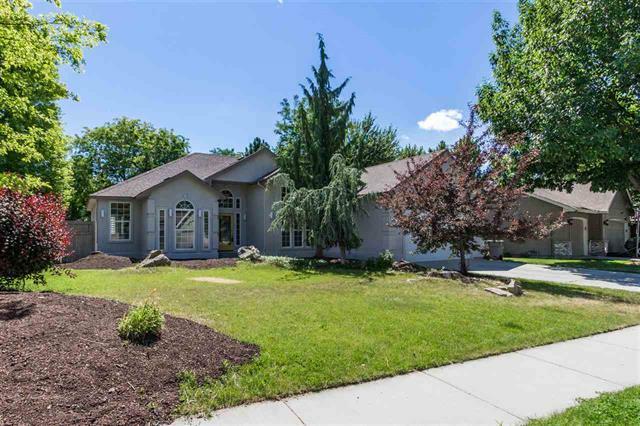 Beautiful Boise Homes UNDER $350,000! 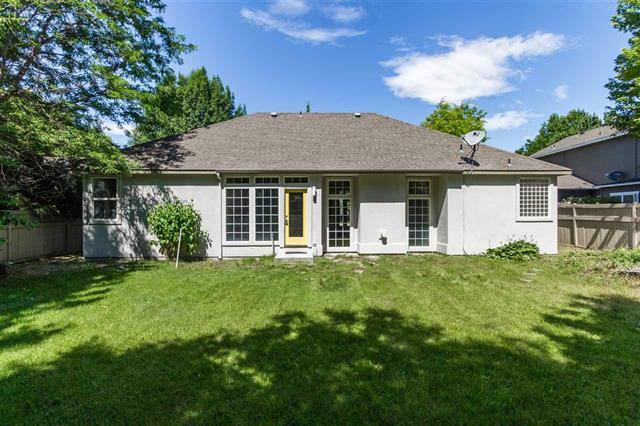 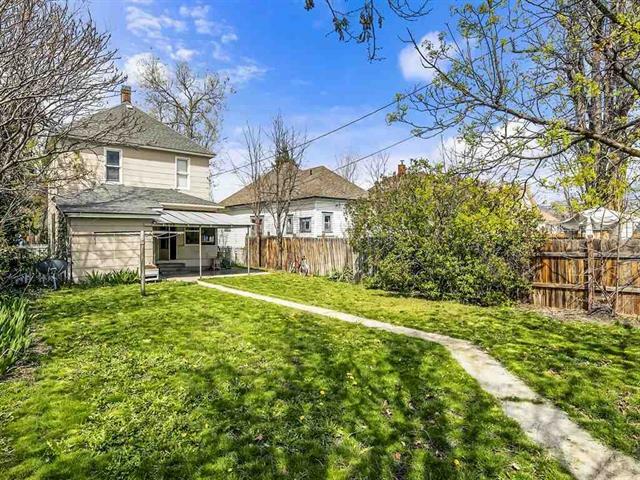 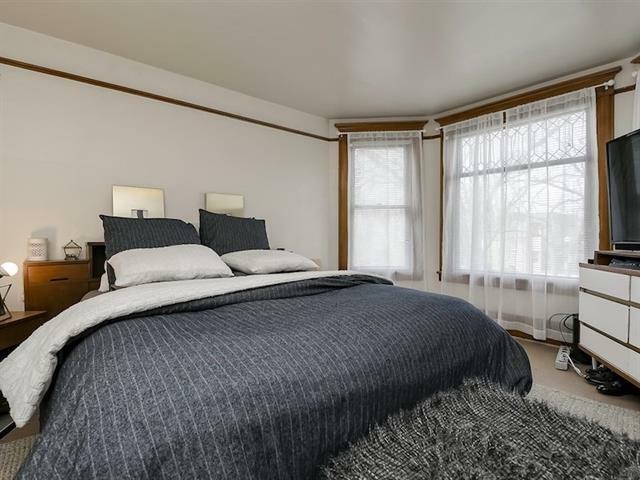 Boise has such a wide variety of neighborhoods and home styles to suite every preference. 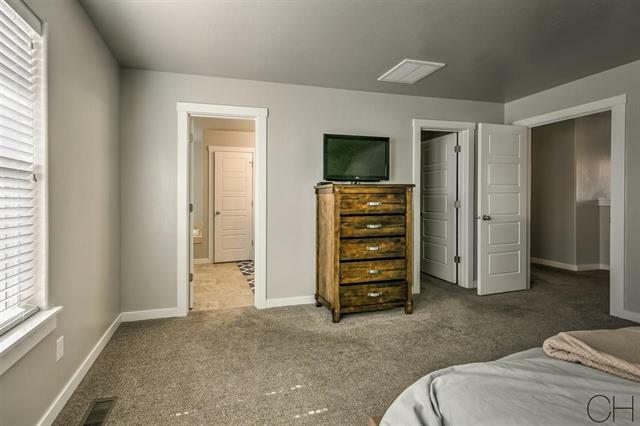 What is truly amazing is that you can find any of those preferences at almost any price! 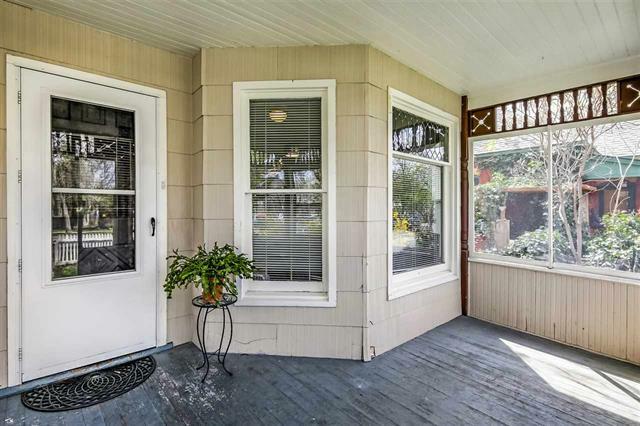 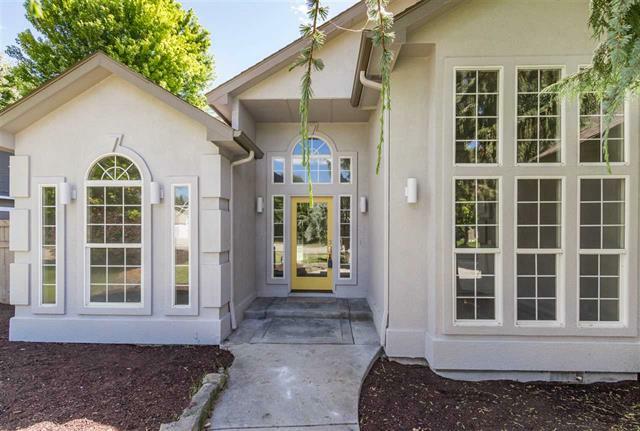 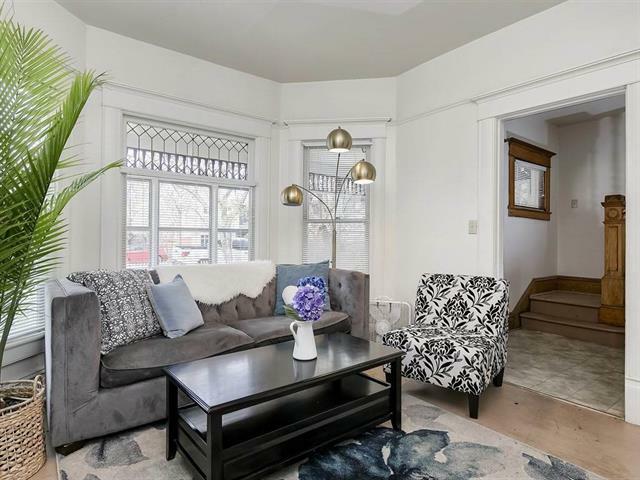 These stunning Boise homes are all under $350,000! 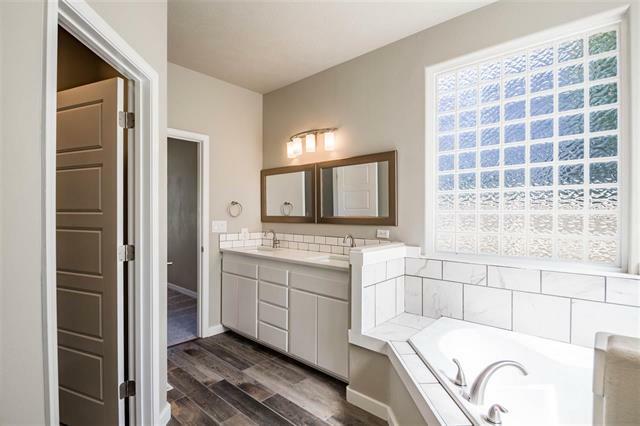 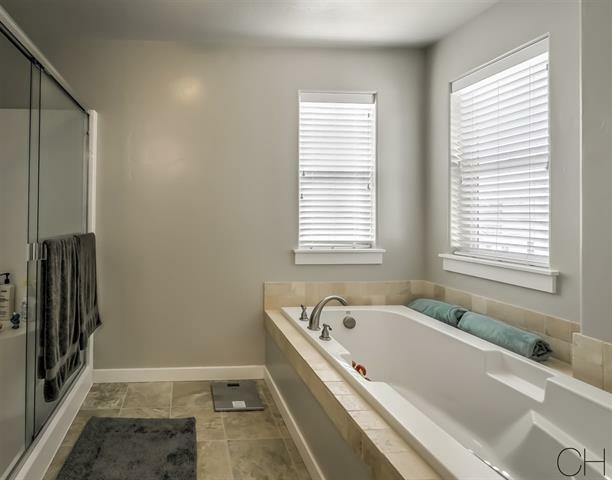 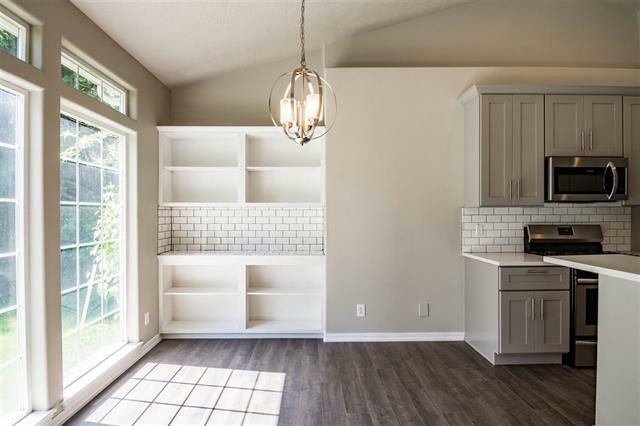 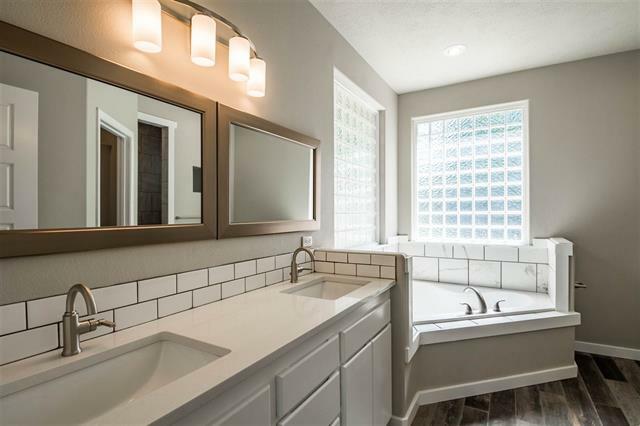 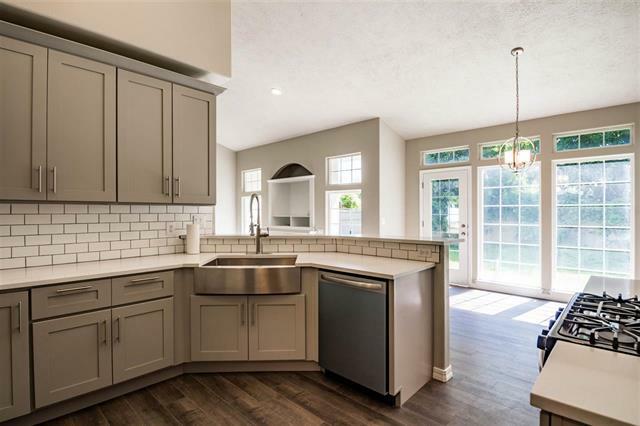 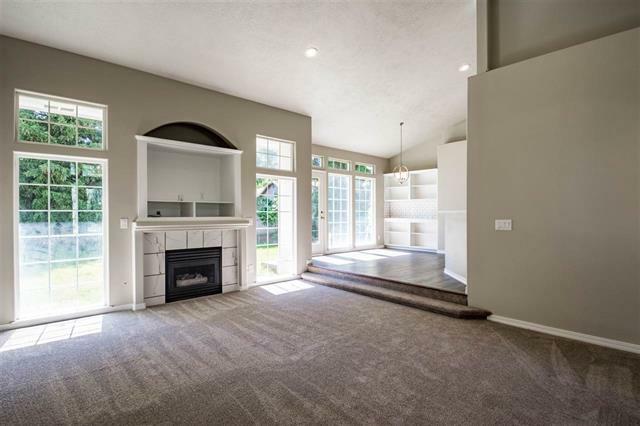 FULLY REMODELED HOME IN HOBBLE CREEK! 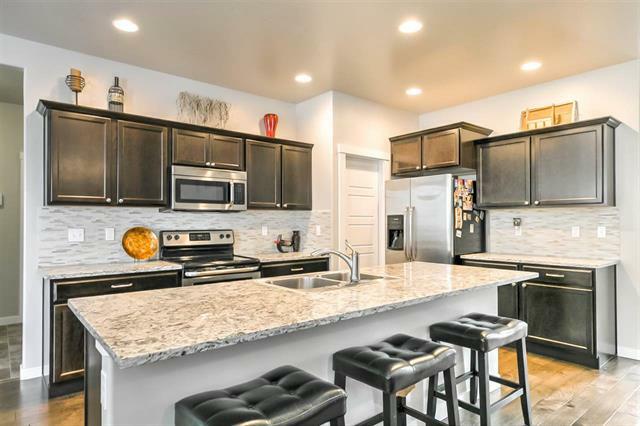 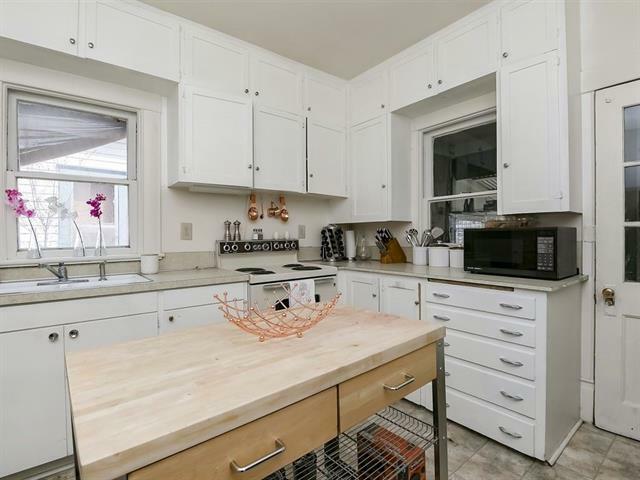 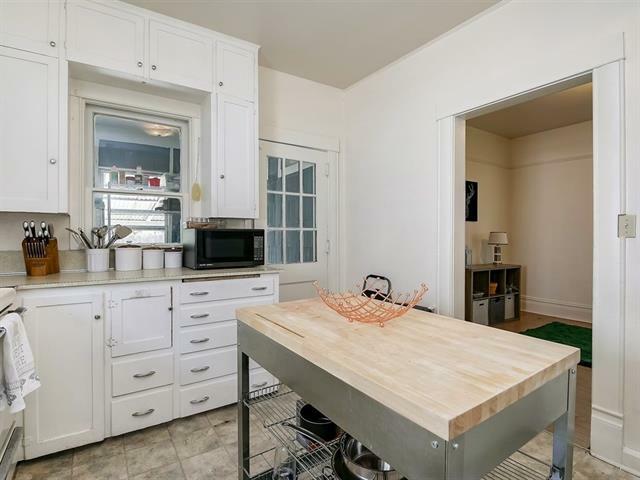 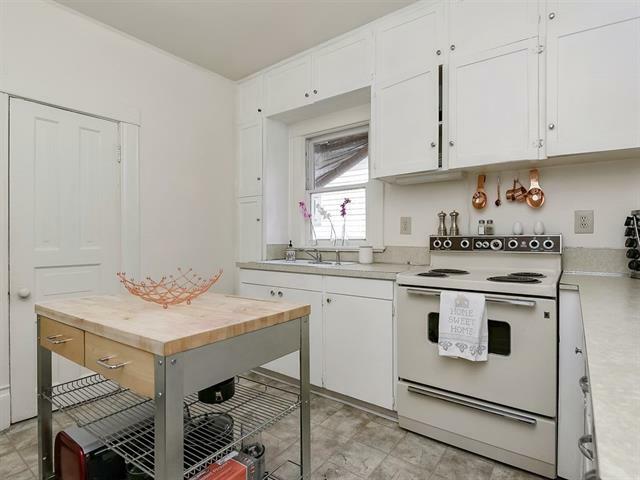 Brand new custom kitchen with quartz counter tops, stainless steel appliances, and modern accents. 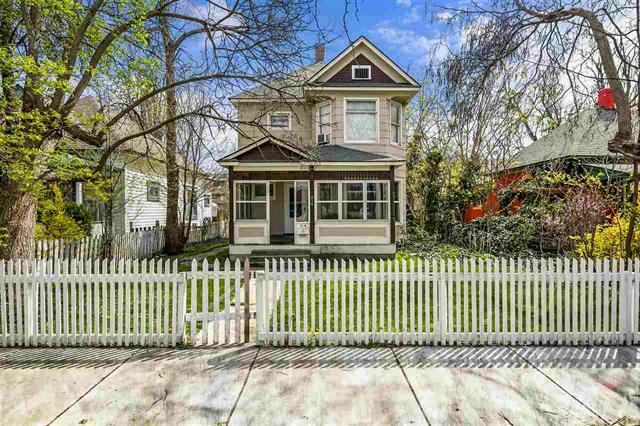 HISTORIC PROPERTY IN DOWNTOWN BOISE! 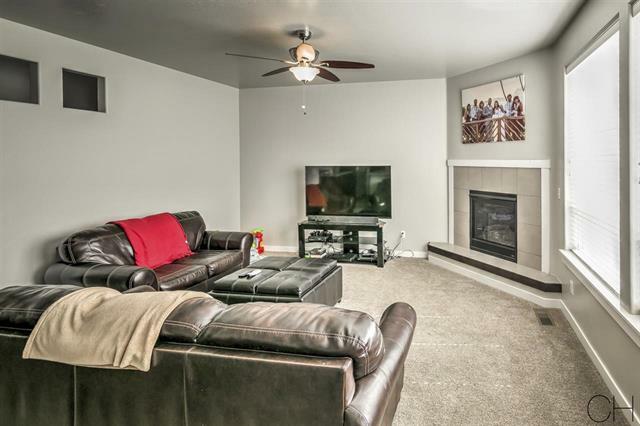 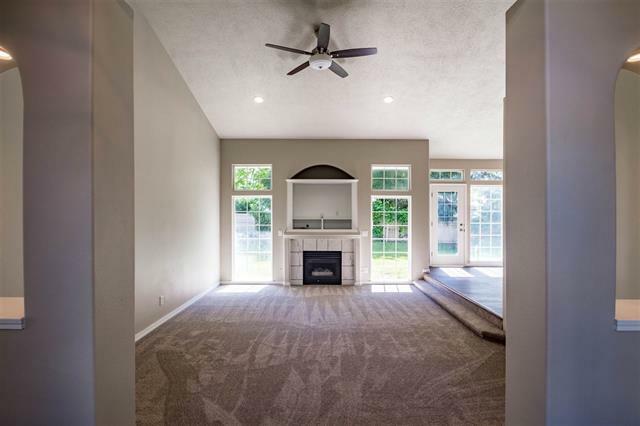 Built in 1990 and sitting on a double lot, close to the Greenbelt and BSU. 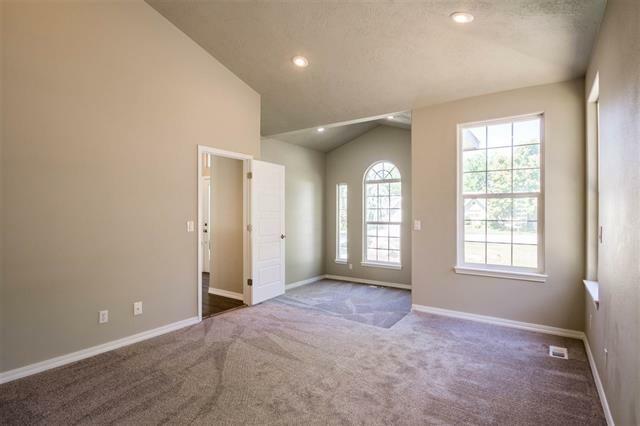 GORGEOUS HOME, BETTER THAN NEW! 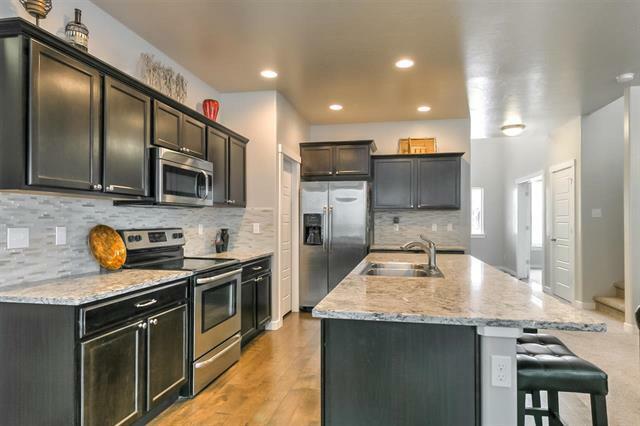 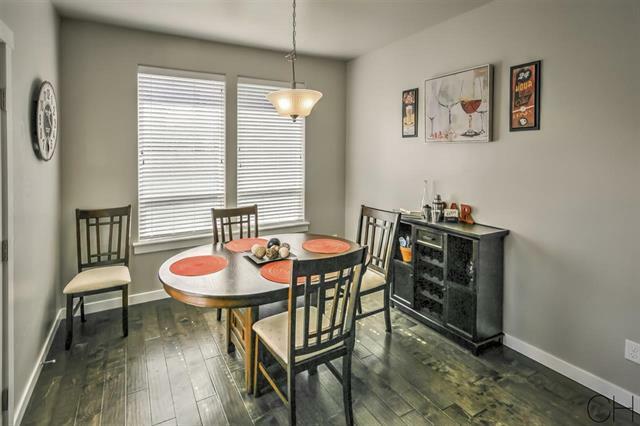 Beautiful, open kitchen with granite counters, huge island, tile back splash, SS appliances, and large pantry! 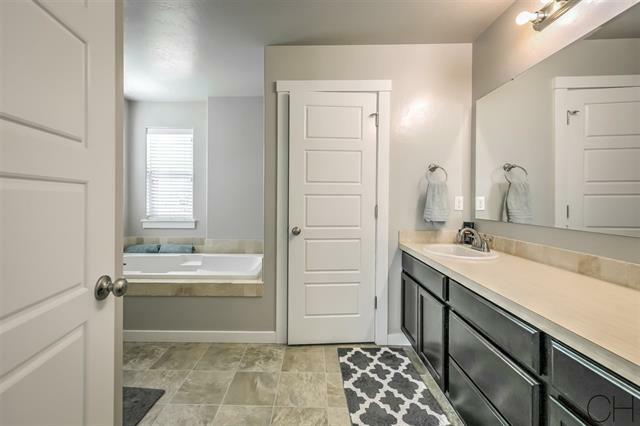 Click Here to see more information on this home! 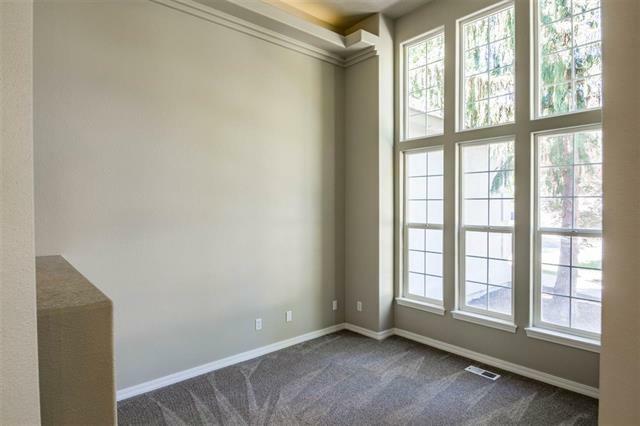 Still looking for the right fit? 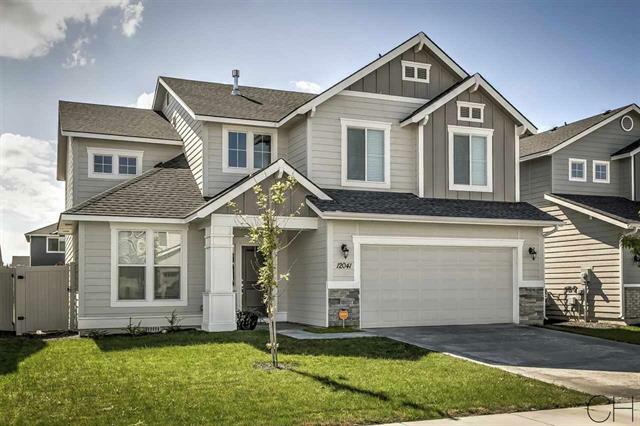 There are currently 200 other homes in Boise under $350,000!! 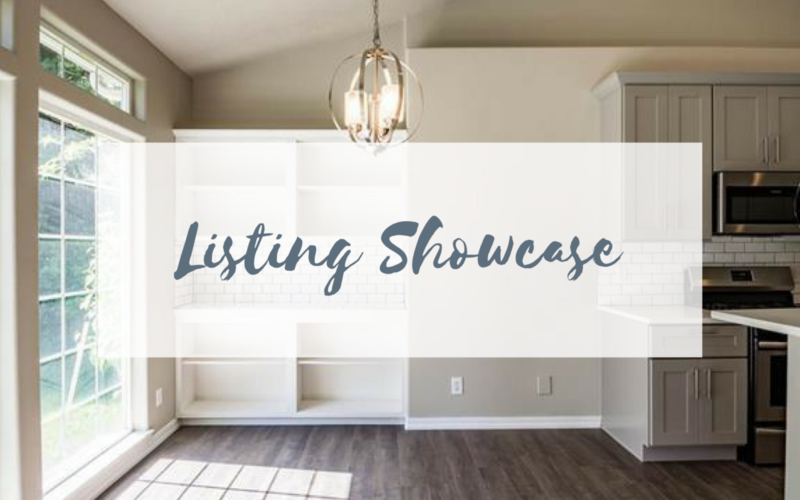 Visit Our Site to find the one for you!